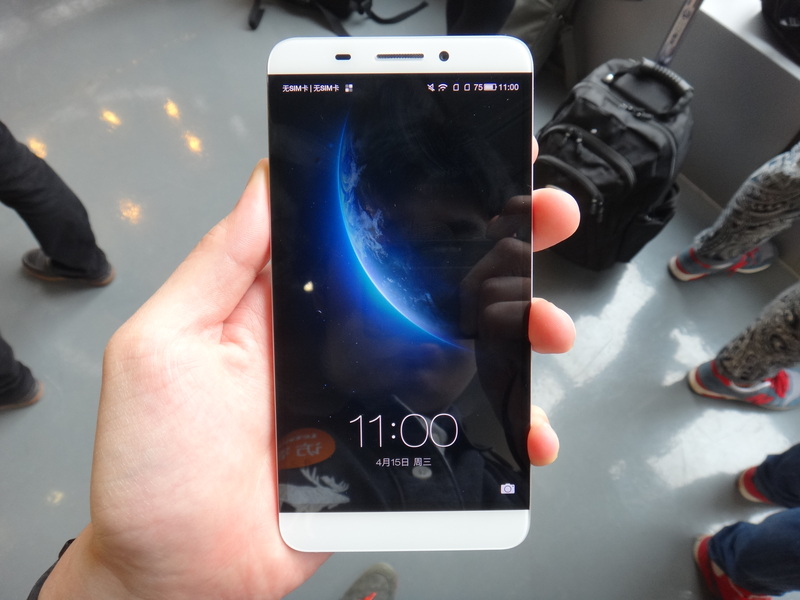 Thanks to Letv for inviting me to Beijing, China, for the launch of their new mobile phones along with other Singapore, Hong Kong, Taiwan and India media. 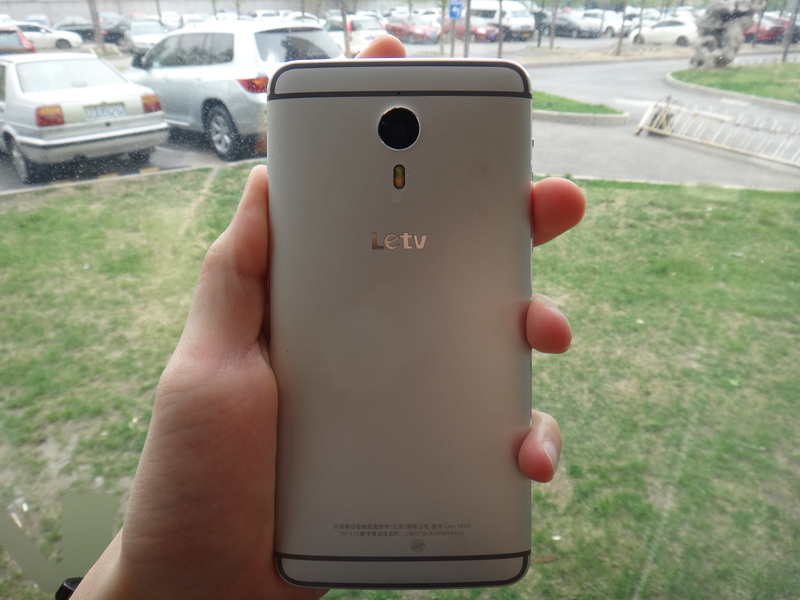 This is the first time Letv is venturing into the smart phone market. 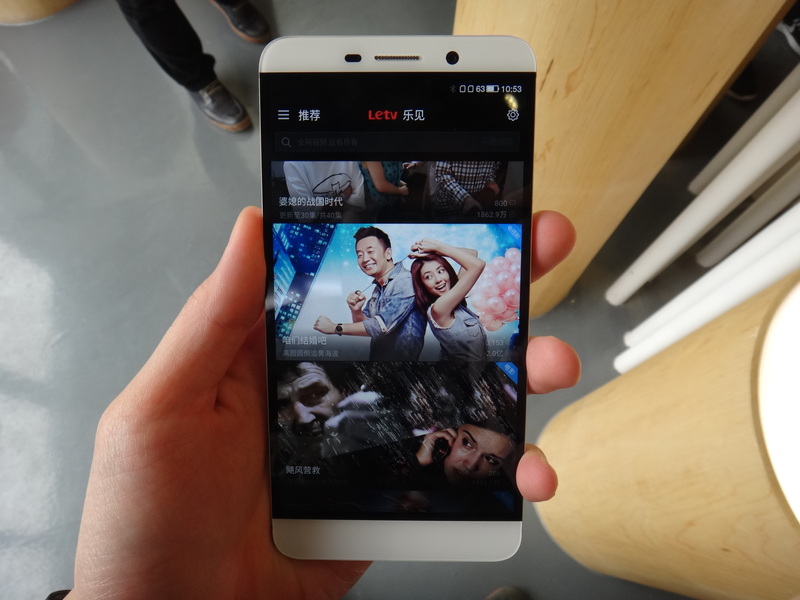 For the unaware, Letv was founded in 2004 by Jia Yueting (net worth US$3.7 billion) and is one of China’s biggest and fastest growing Internet companies. 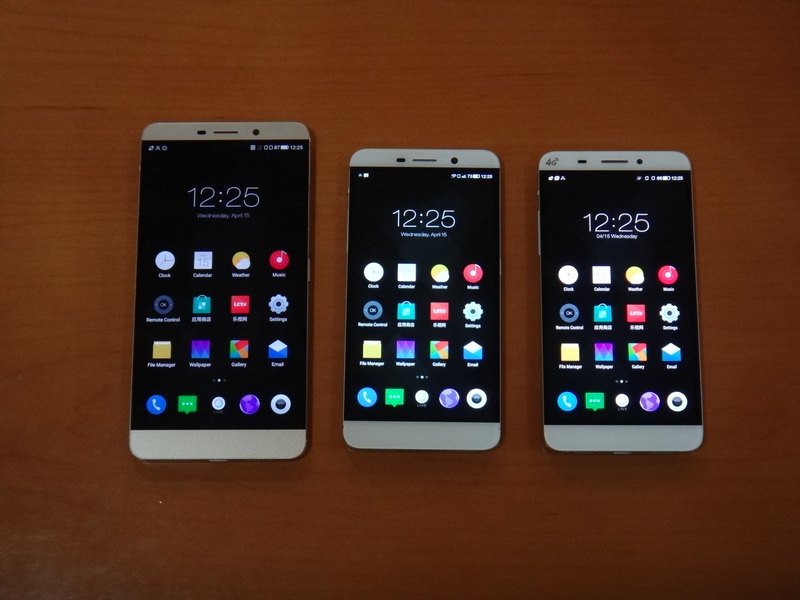 The company employs more than 5,000 people and is listed on the Growth Enterprise Market in China with a market capitalization of more than US$12 billion (Source: Wikipedia). 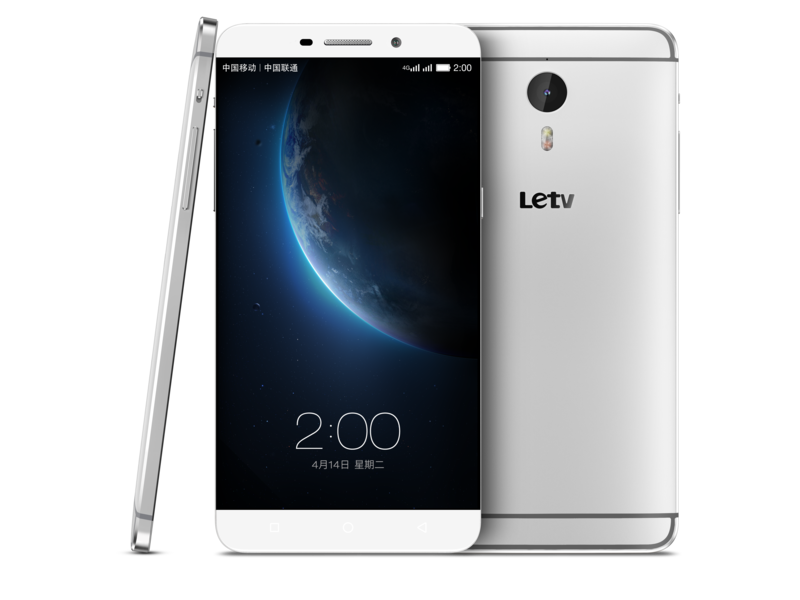 Letv delivers world-class content and experiences across platforms, smart devices and applications — including all six screens: mobile, tablet, TV, cinema, computer and electric car. 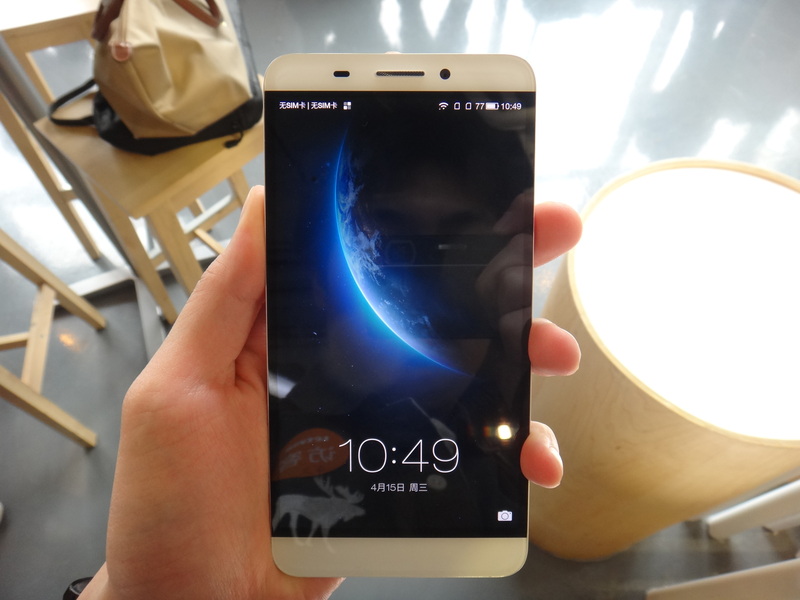 Letv is powered by the “Letv Ecosystem,” a next generation Internet engine that is vertically integrated to offer an online platform completed with content, devices and applications. 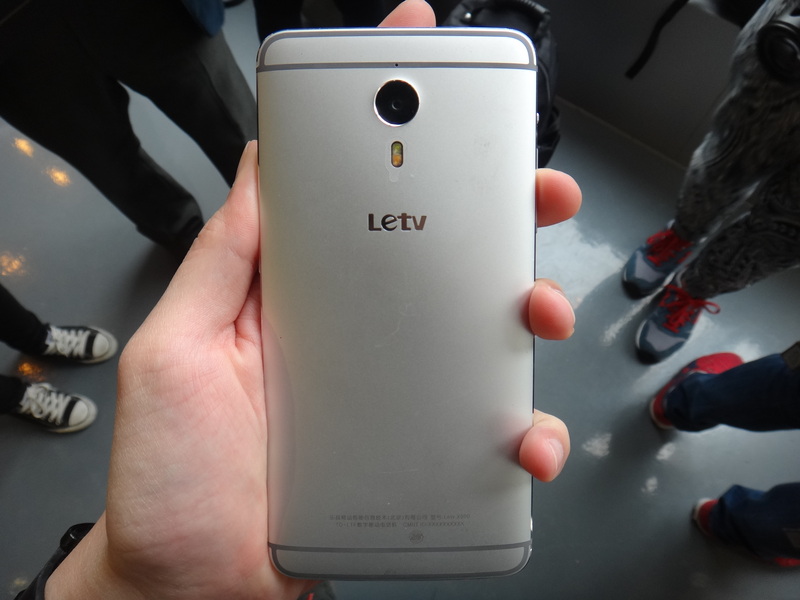 Letv Group is engaged in a rich array of businesses, spanning from Internet TV, video production and distribution, smart gadgets and large screen applications to e-commerce and Internet linked super electric cars, which were announced in late 2014. 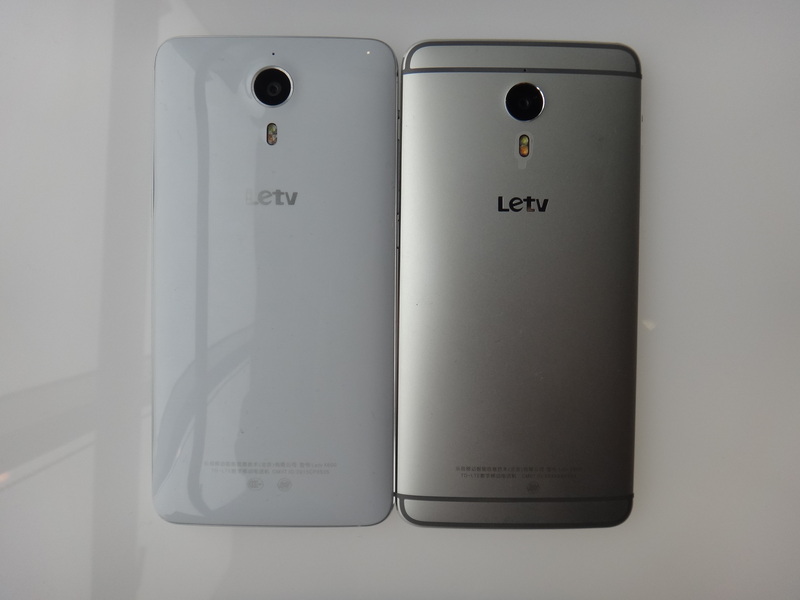 Letv announces three phones during the launch event on 14th April 2015, Le 1, Le 1 Pro and Le Max. 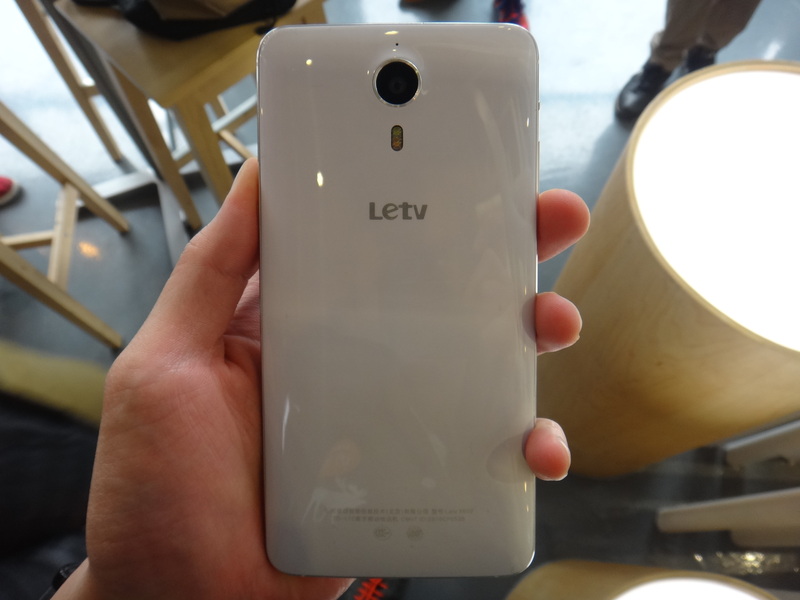 The Le 1 is the lower end phone running on MediaTek processor with a plastic back. 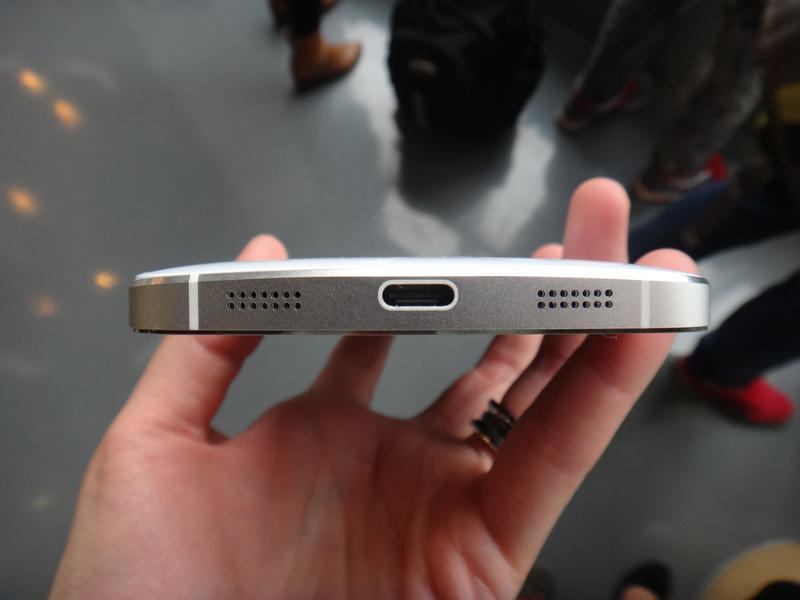 It is only available in silver. 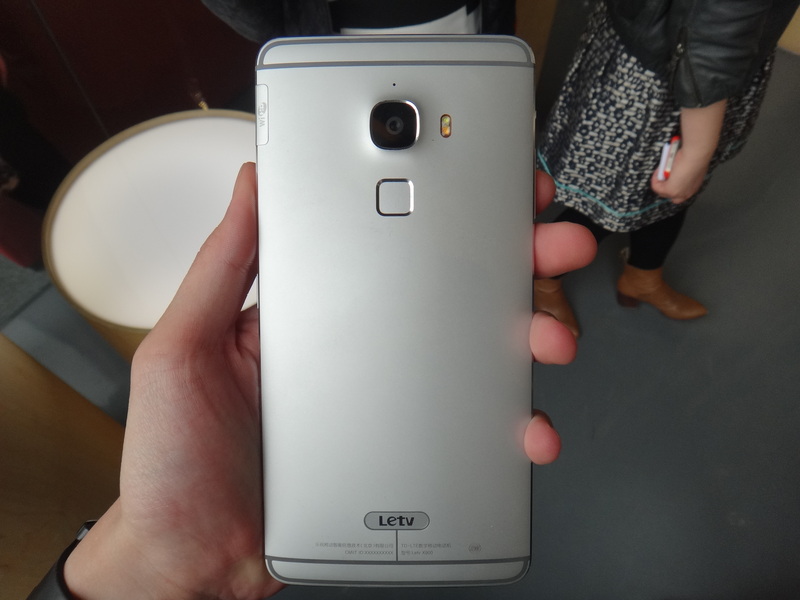 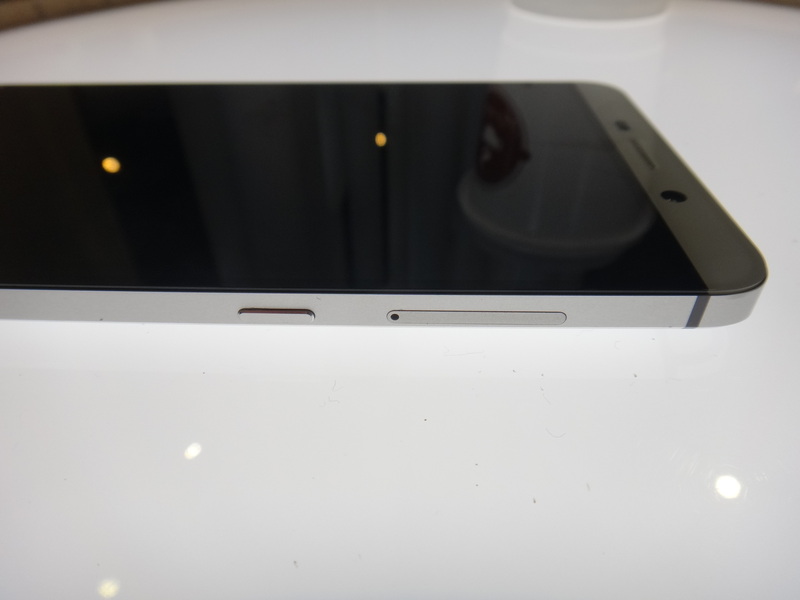 Le 1 Pro is the elder brother of Le 1 running on Qualcomm Snapdragon 810 and the whole phone is made up of aluminium. 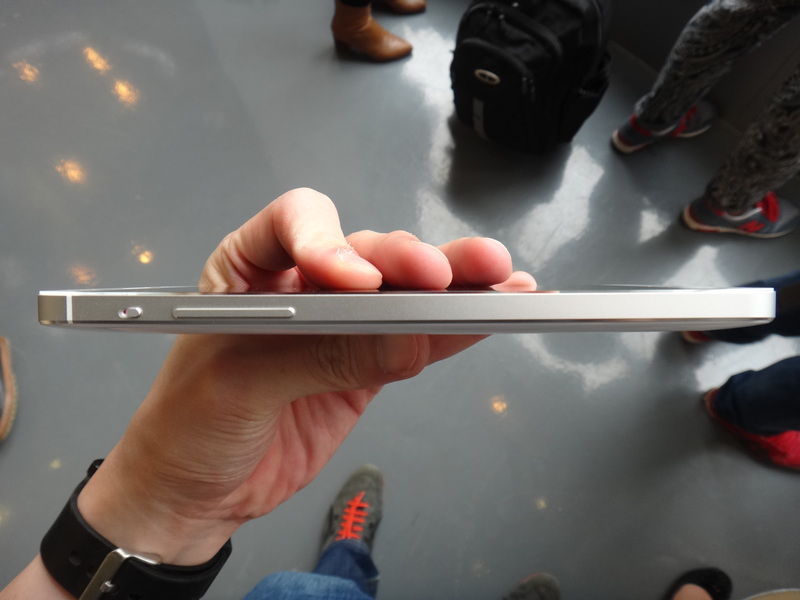 It comes with 4GB of RAM. 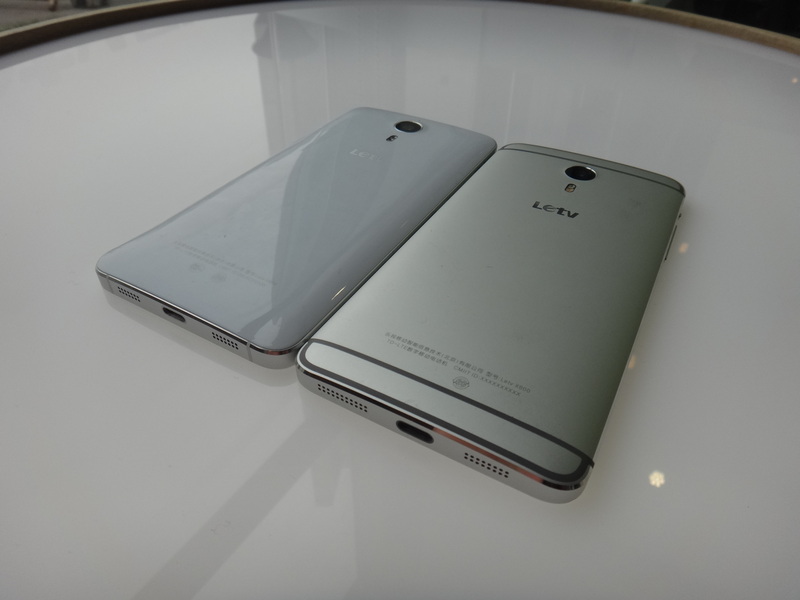 Le 1 Pro is available in both silver and gold. 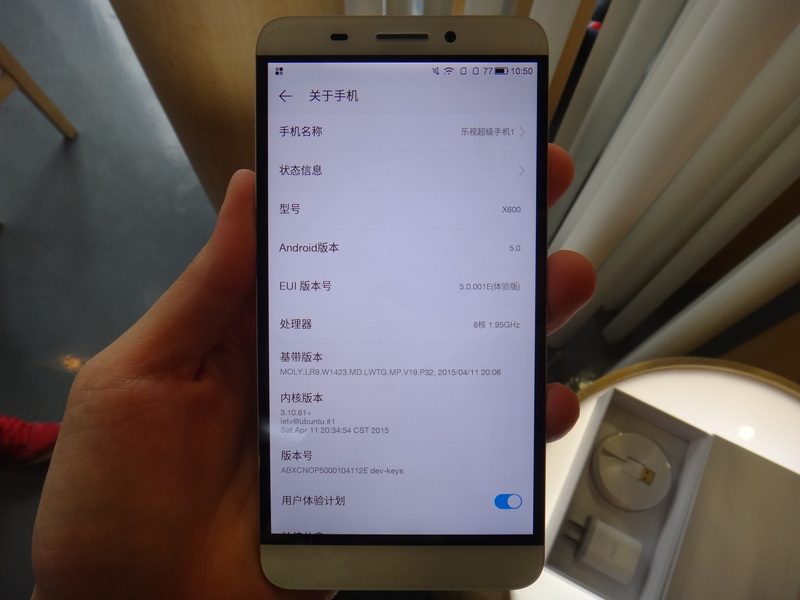 Le Max is the phablet version of Le 1 Pro, it has a screen size of 6.33″ with a resolution of 2560×1440 (same as Le 1 Pro) and it comes with a fingerprint sensor at the back of the phone. 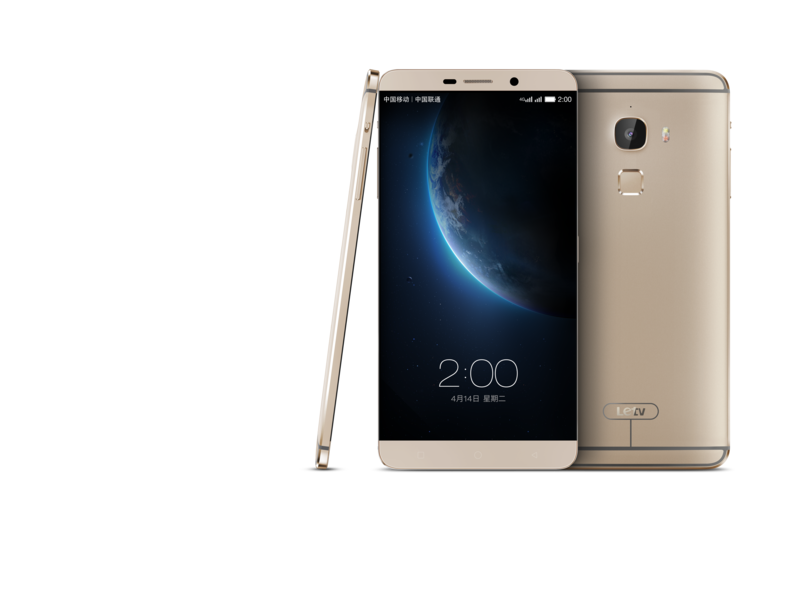 Le Max is available in both silver and gold as well. 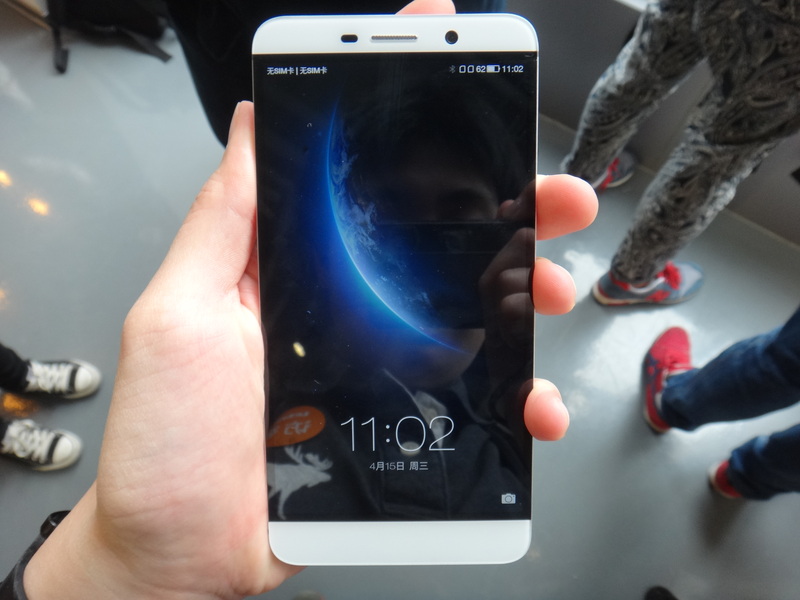 The Le 1, Le 1 Pro is almost bezel-less through it their press release, they claim it to be bezel free. 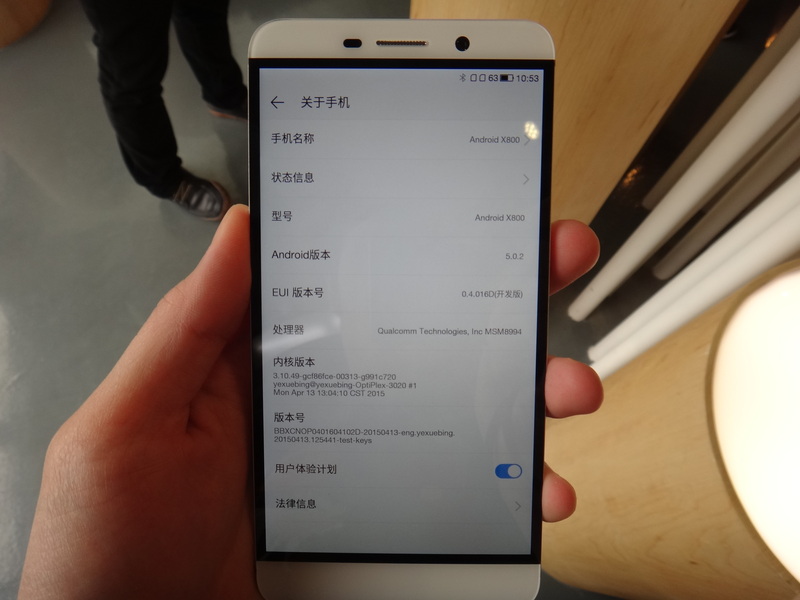 When the phone is switched off, it looks bezel-less but when the phone is switched on, there is still some bezel around the display area. 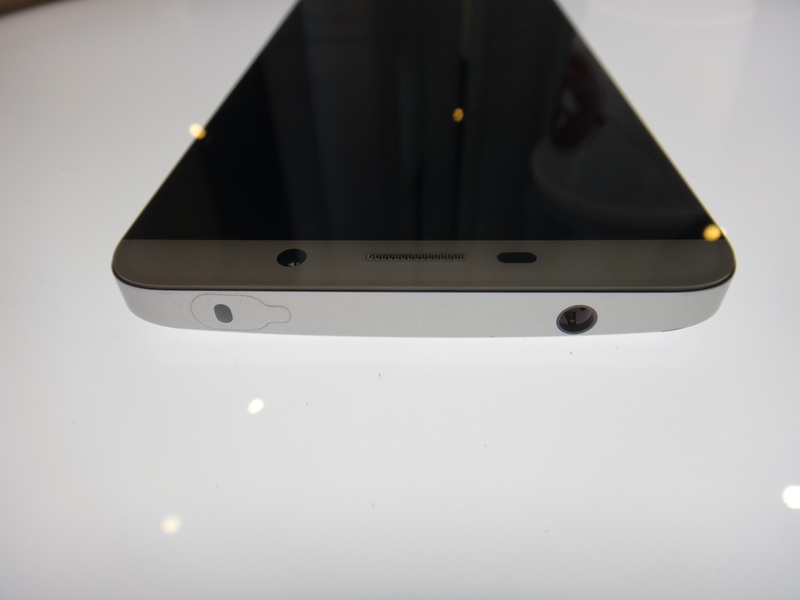 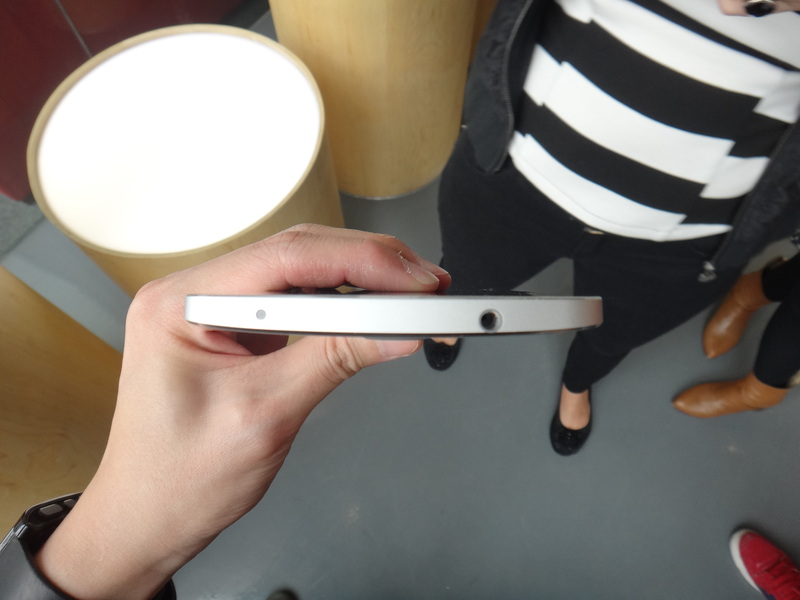 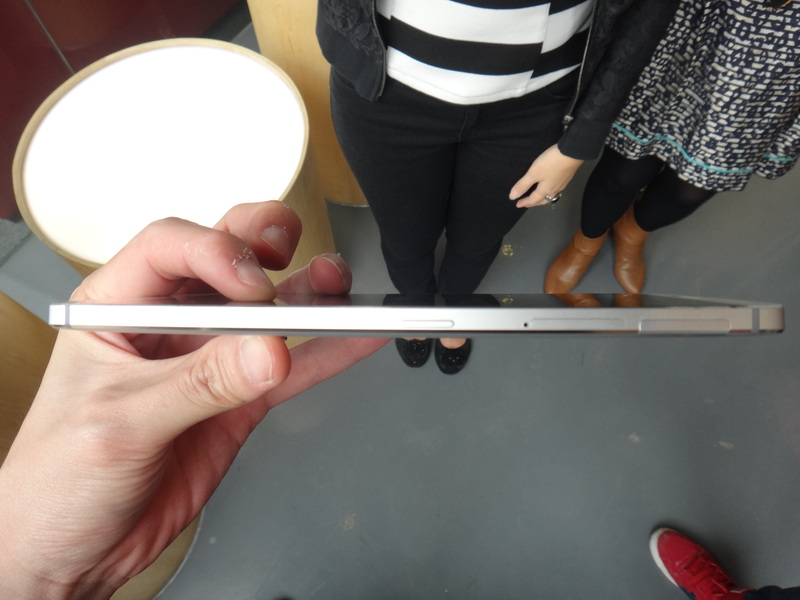 For the Le Max, it has a 1.5 mm bezel. 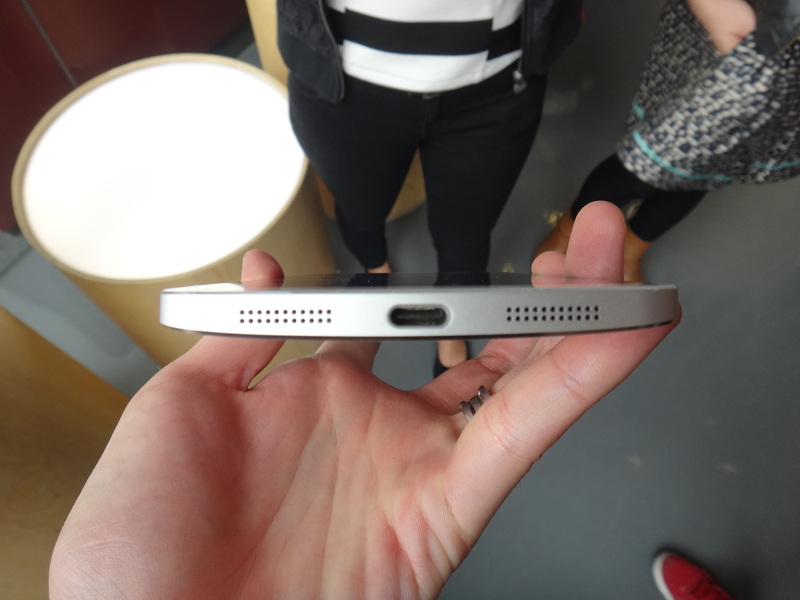 When I first saw the phones, it looks like a mashup of HTC and iPhone. 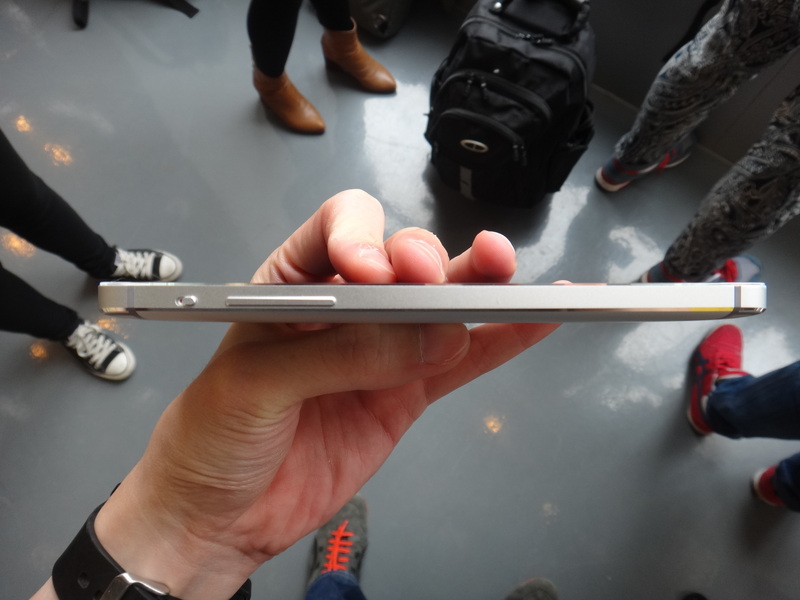 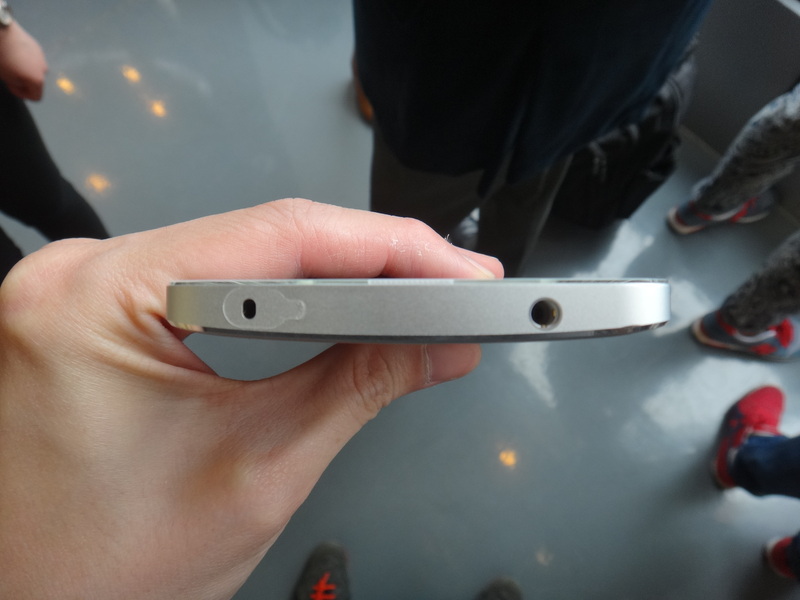 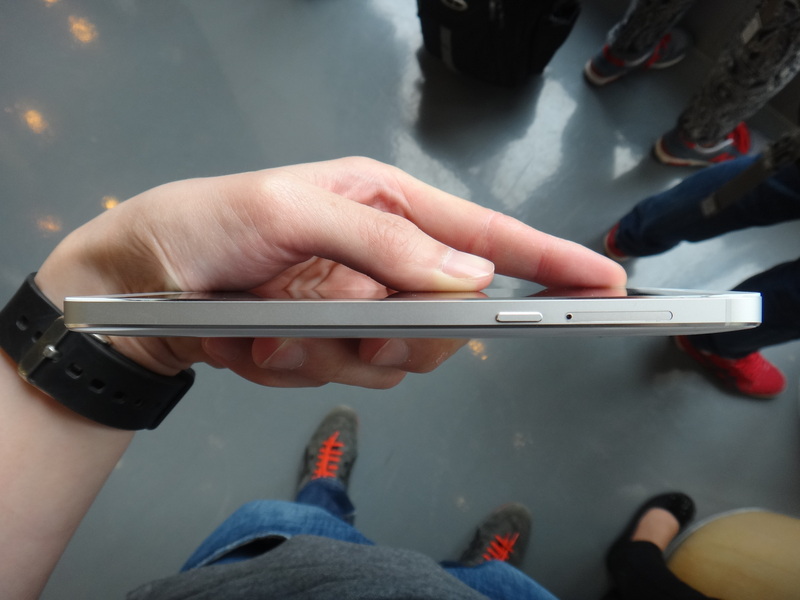 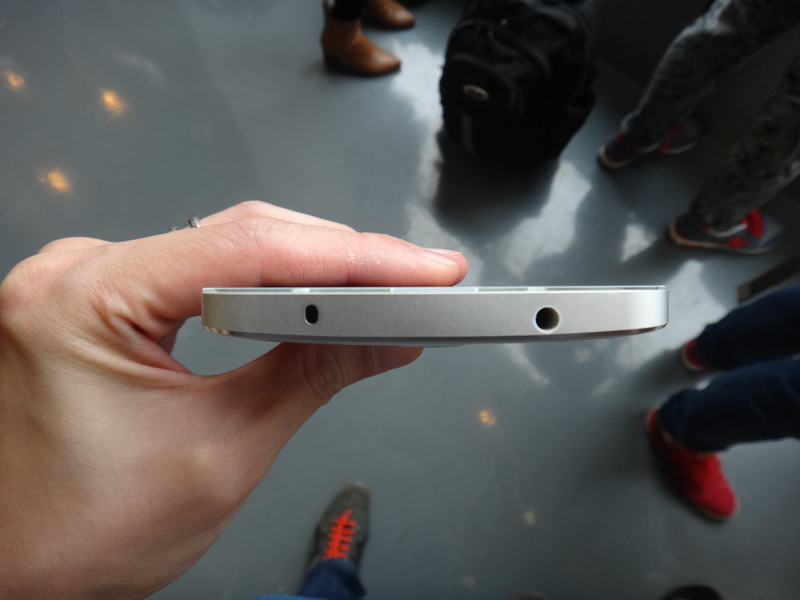 When you look at the back of the phones, the top portion resembles HTC and the bottom portion resembles iPhone 6/6 Plus. 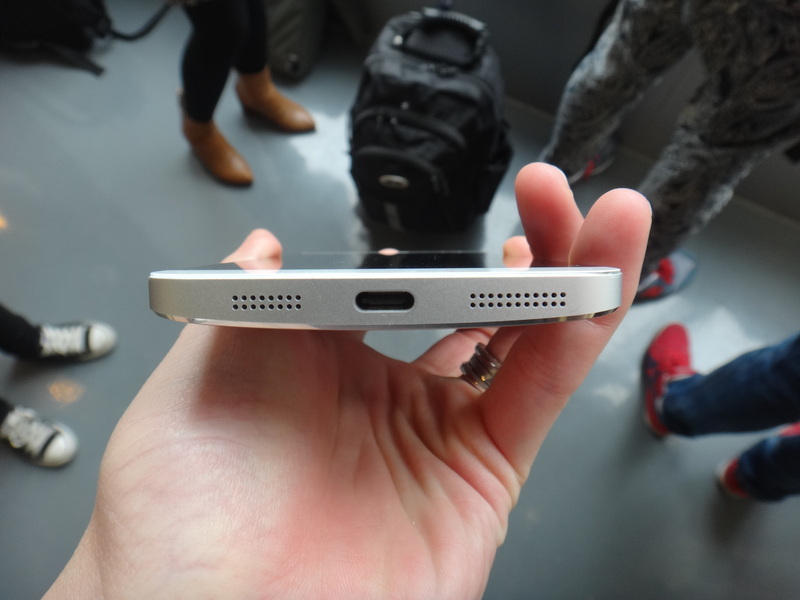 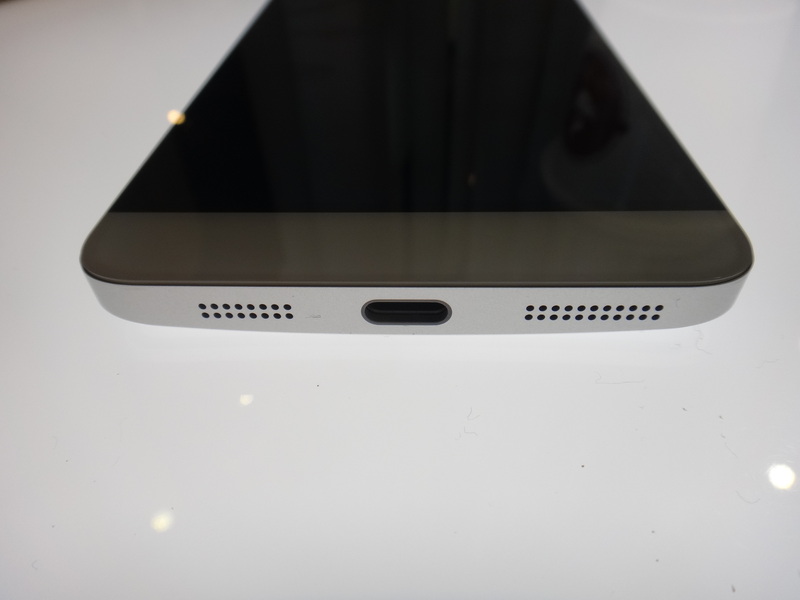 The Le 1, Le 1 Pro & Le Max are the first three smart phones in the world to use the USB Type-C port. 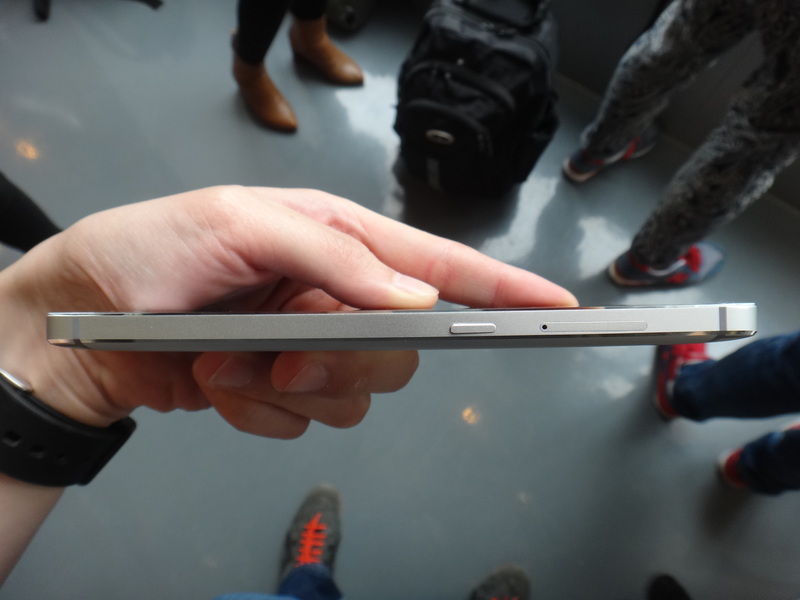 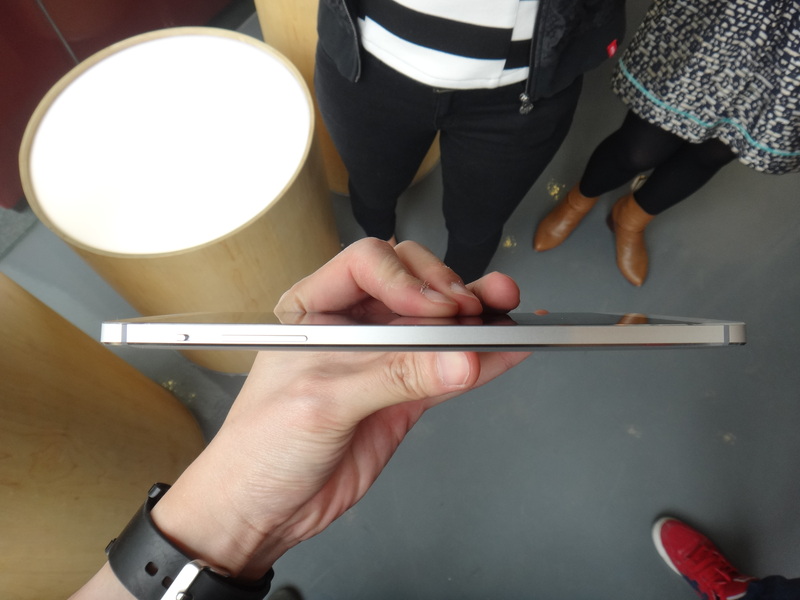 The first tablet to use the USB Type-C port is the Nokia N1 Android Tablet and the first laptop to use the USB Type-C port is the new Apple MacBook. 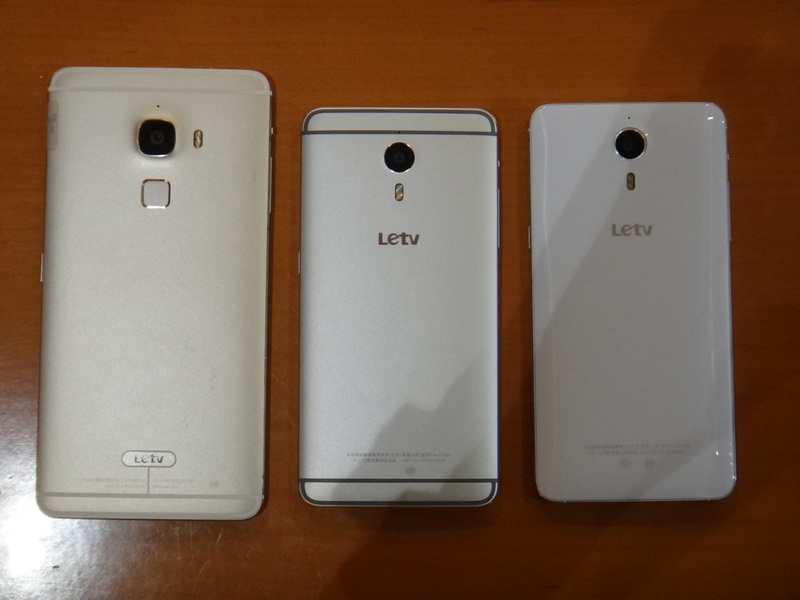 The price of the Le 1, Le 1 Pro & Le Max is the one that makes it special. 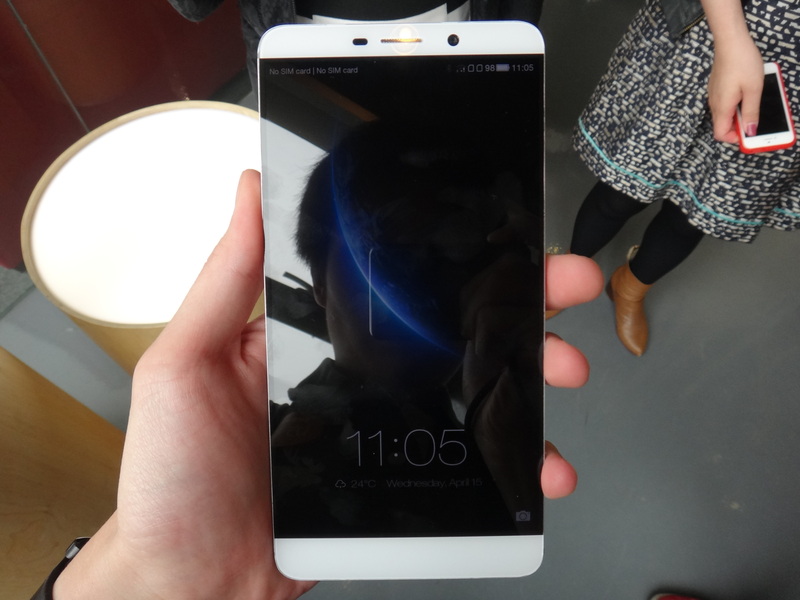 It is the first time that a smart phone company sells a product based on Bill of materials (BoM). That means that they just sell you almost at cost price or rather the price that the company pay to buy the materials to make the phone. 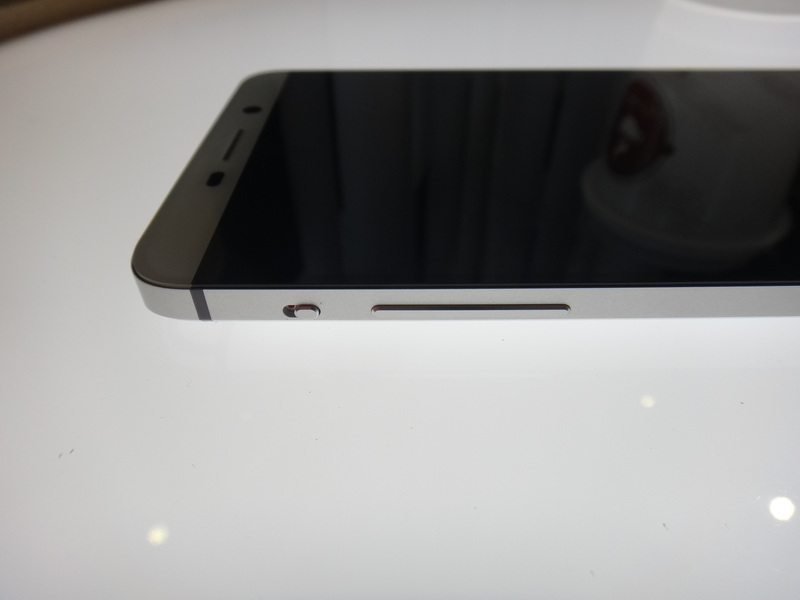 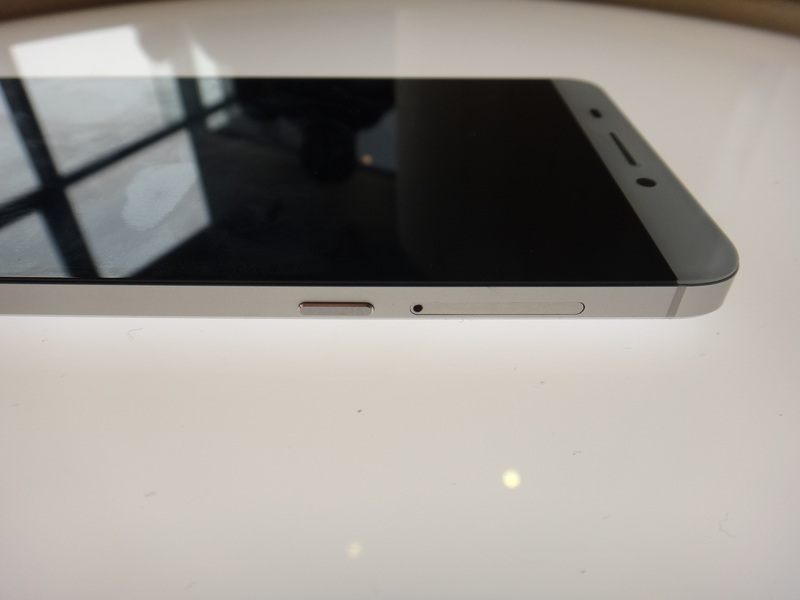 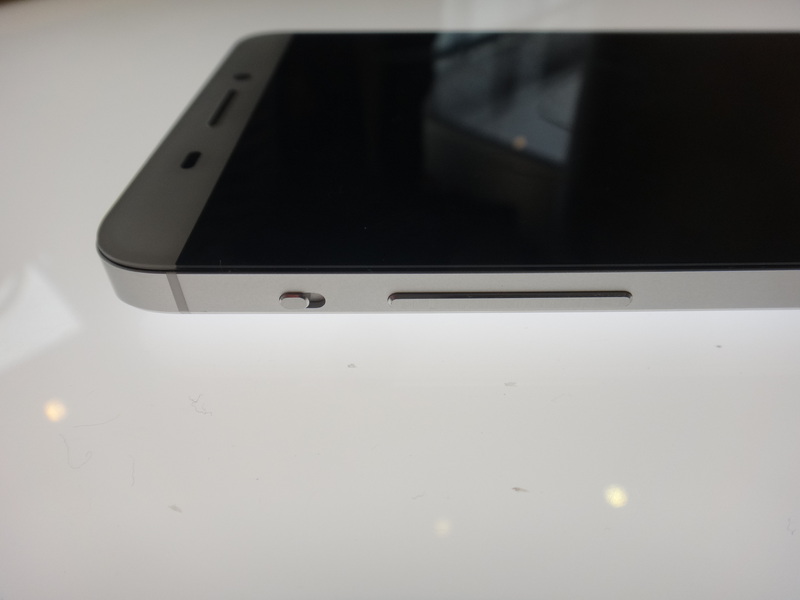 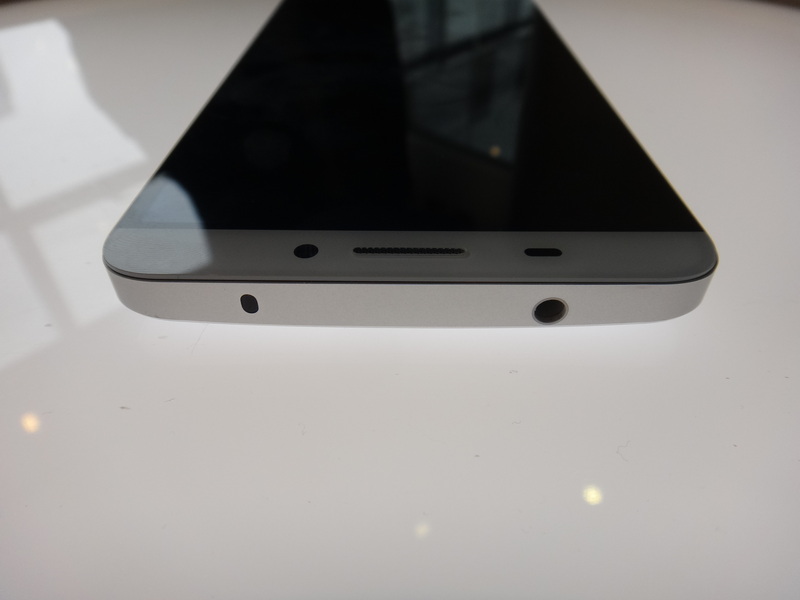 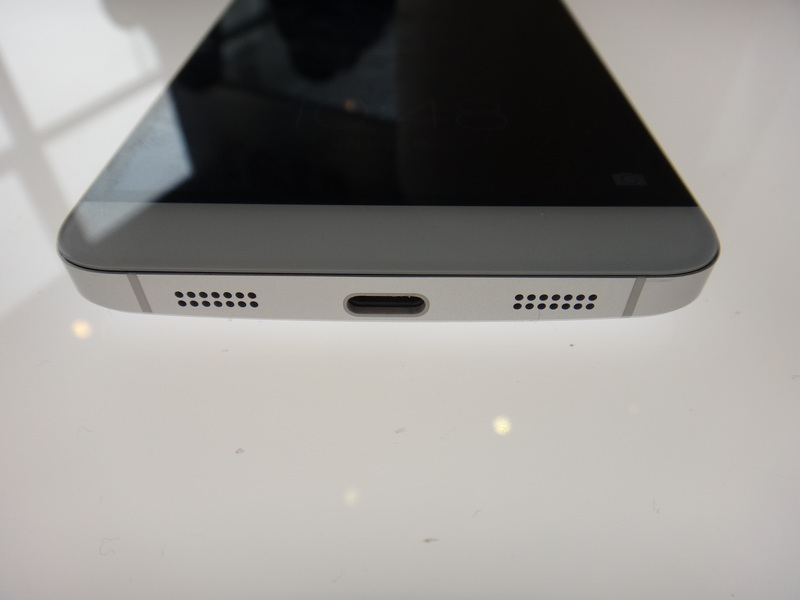 Letv will share the costs of the materials used to built their phones on their website soon. 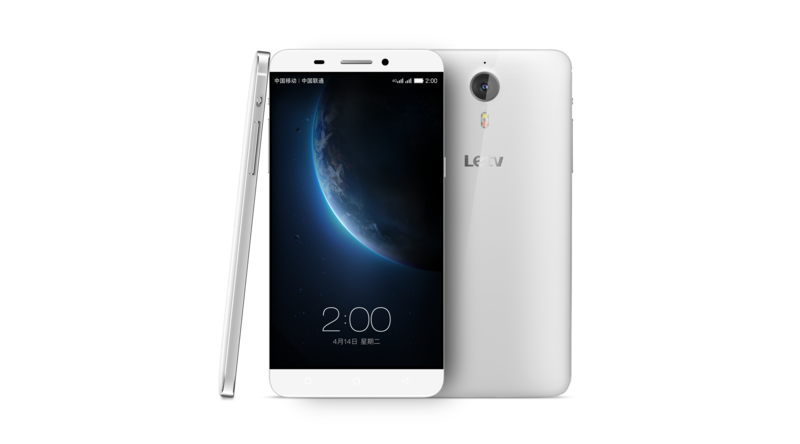 The Le 1 retails for CN¥1,499 (S$328) for the 16GB, CN¥1599 (S$350) for the 32GB and CN¥1,799 (S$394) for 64GB. 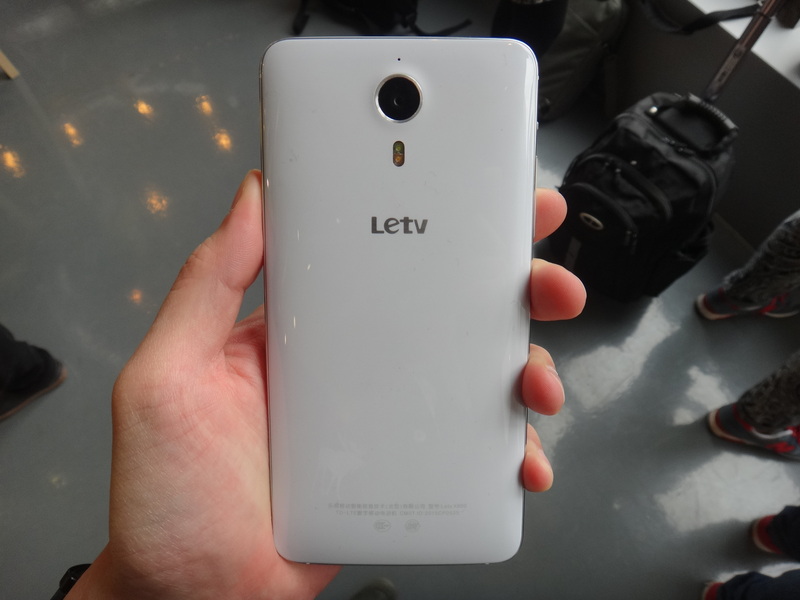 The Le 1 Pro retails for CN¥2,499 (S$547) for the 32GB and CN¥2,699 (S$590) for the 64GB. For the Le Max, the price is not set yet because they are letting their users set the price based on the publicized BOM cost at a later date. 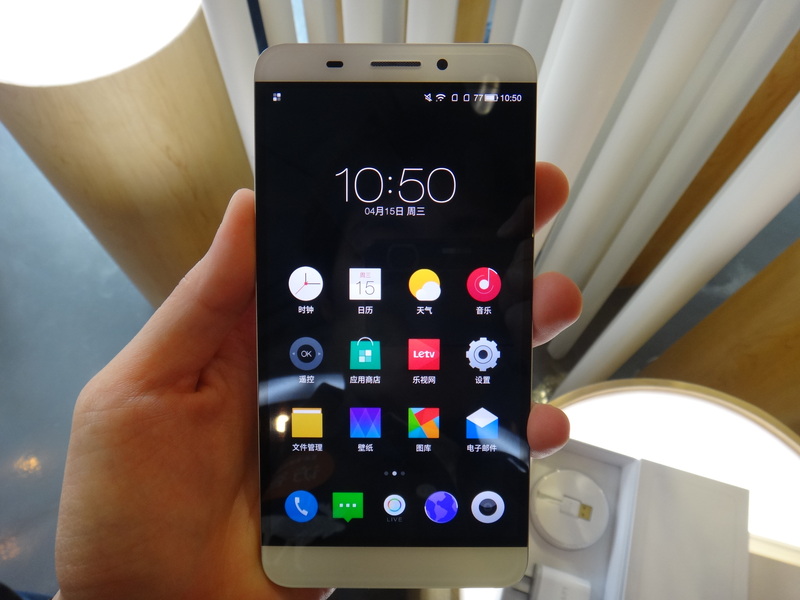 Personally, I think Letv can set the price based on BoM because they make most of their money from their content and not their hardware. 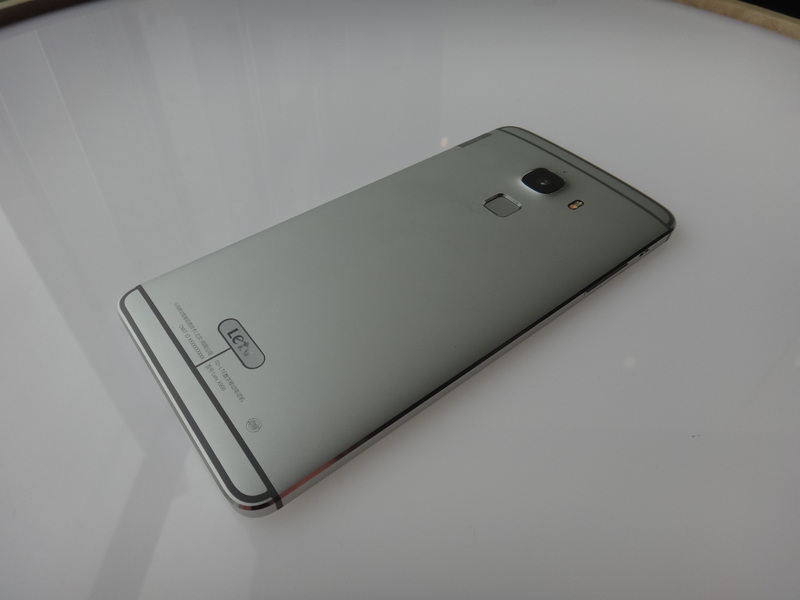 The initial 200,000 phones will be available for reservations from 5th May 2015 in China and they will get to purchase it on 19th May 2015. 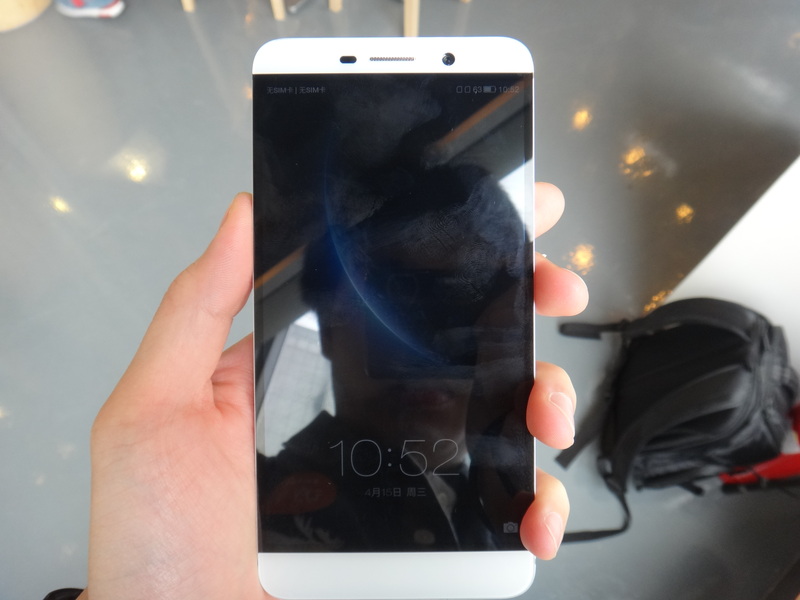 The phones will definitely come to Singapore, Hong Kong, Taiwan and India, but there is no date set yet. 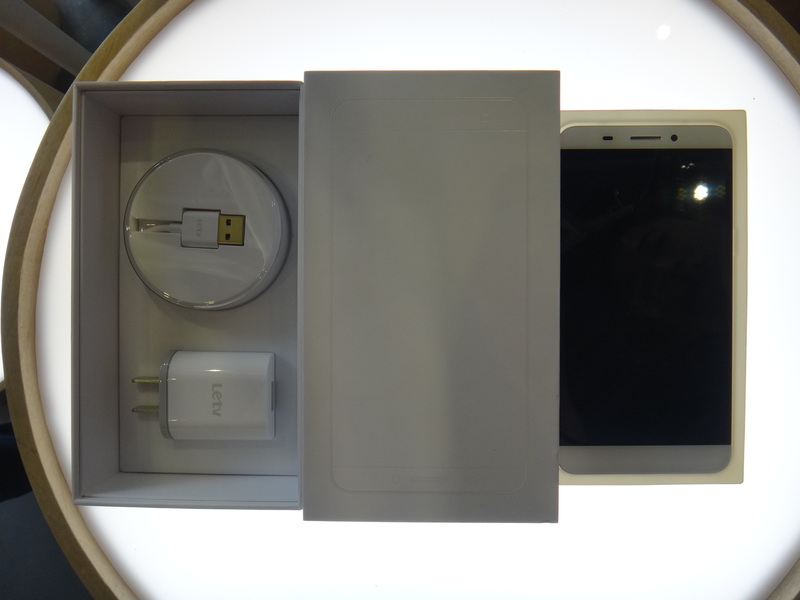 This page is generated on 18th April 2019, 14:20:35 (UTC) in 0.339s with 24 queries using 4.0 MiB of memory.